Geekly Lab is a custom essay writing service that aims to help you get an ‘A’ grade on your next, and any future pieces, of coursework or assignments you have, regardless of what academic level you’re at. However, it’s important to realize that some of these services may be illegal and a scam to get your money. Today, we’re going to dive into the workings of GeeklyLab.com to see whether it’s safe, legal, and what kind of service is offered. 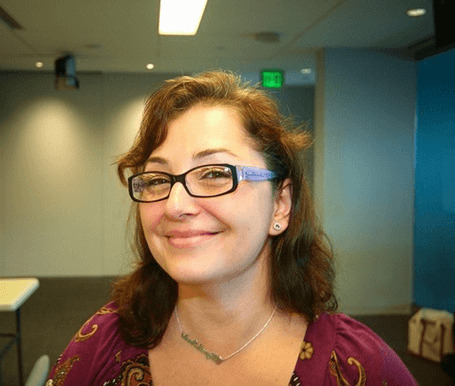 Instead of being a custom writing service, GeekyLab works a little bit differently. 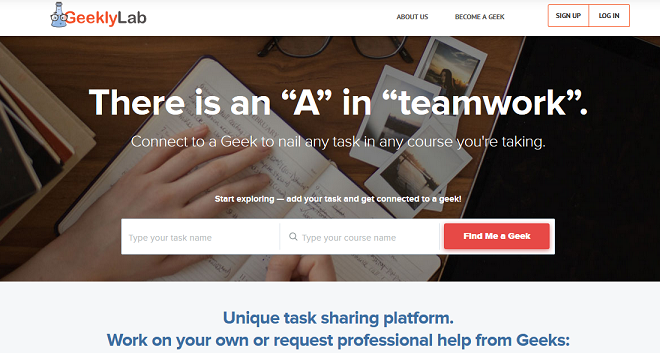 Instead of ordering an essay or term paper, you simply type in whatever task you need, the topic the task is on, and then the website will connect you with one of their geeks. There are 57 geeks at the time of writing who work for the company who apparently deal with over 150+ requests a day. To me, that sounds like they’re incredibly busy, especially since they claim to know about 350+ courses, between 57 of them, which means they’re professional experts in 6 subjects each? When it comes to payment, you need to pay 30% of the total asking price before any work is carried out, then clearing the rest of the payment when the work has been completed, and you’ve signed it off. However, there doesn’t seem to be any set prices for how much a geek is going to cost you. 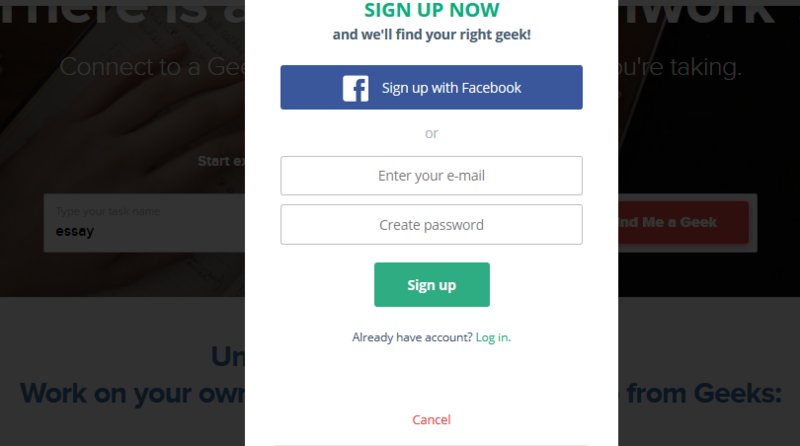 The website forces you to sign up for an account or log in using Facebook, before you can start sourcing a Geek, or will then give you your final price, leading me to believe that they charge whatever they want. There also doesn’t seem to be any discounts or promotional codes available, not even for first-time buyers to the site. Unfortunately, there doesn’t seem to be any sample work posted on the website, so you can’t read through and judge the quality of the content yourself. There is, however, several testimonials on the homepage which include 5-star ratings, many of which detail how amazing the service is. However, there are no dates on these reviews, meaning they could be out of date and no longer legit or representative of the service that’s on offer. Searching online, there are many mixed reviews, concluding that the service is inconsistent at best, and you never know whether it’s going to be good or bad. The customer service that GeeklyLab offers is the area where it really lets itself down. There’s no contact page, and you’ll only find a support email address, US and UK physical address and US toll-free phone number. There’s no telling how long you’ll need to wait for a reply, or whether you’ll be able to get through to the company if the lines are busy. If you’re questioning your order or requesting a refund, you’ll need to talk directly to your Geek through your account, but you may be left waiting in the dark for some time, which is not ideal if you require urgent assistance. To summarise, if you’re looking for a service that can help advise you on your upcoming assignment or academic work, while GeeklyLab looks like a professional service, it’s inconsistent at best, and it may not be able to provide you with the affordable, professional service that you expect.